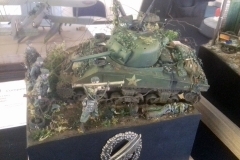 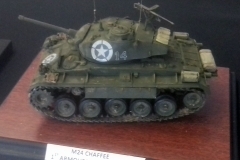 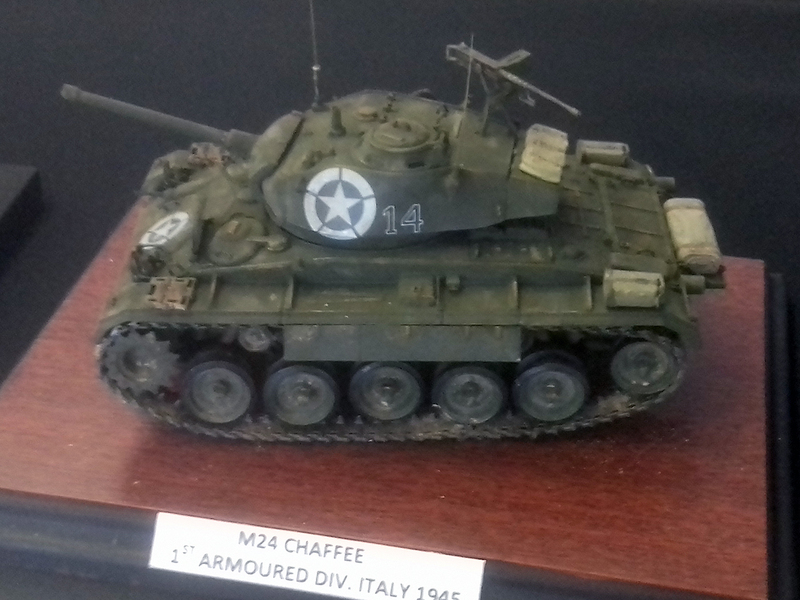 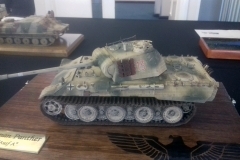 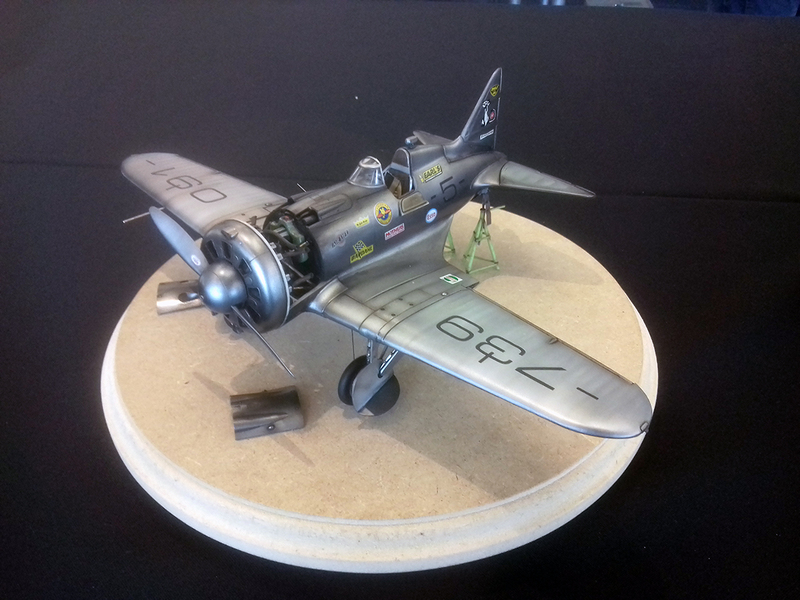 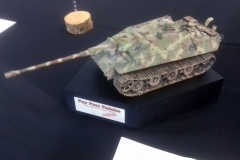 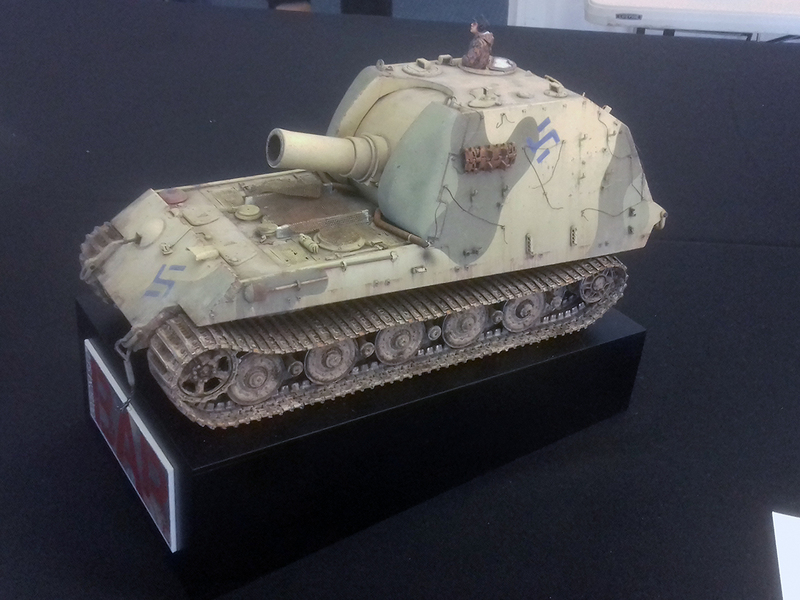 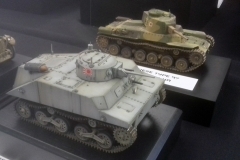 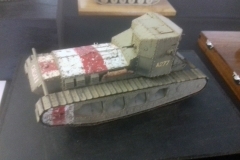 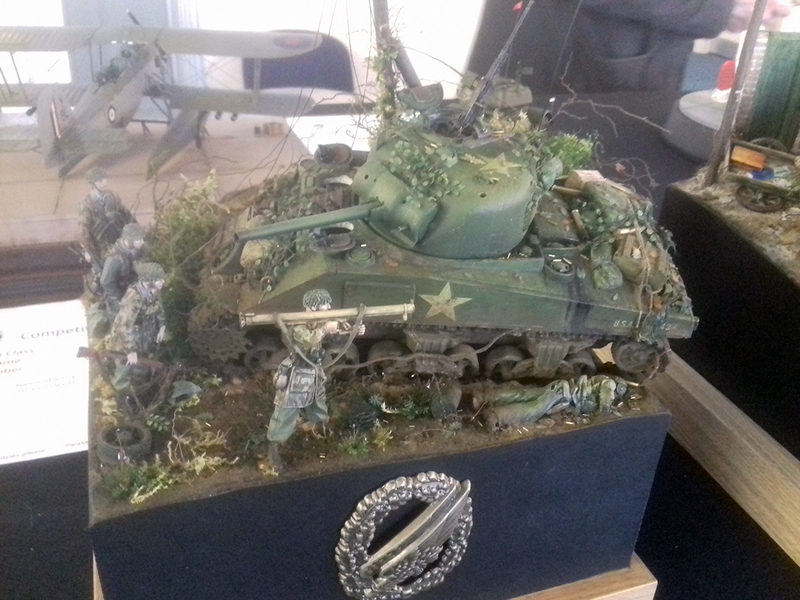 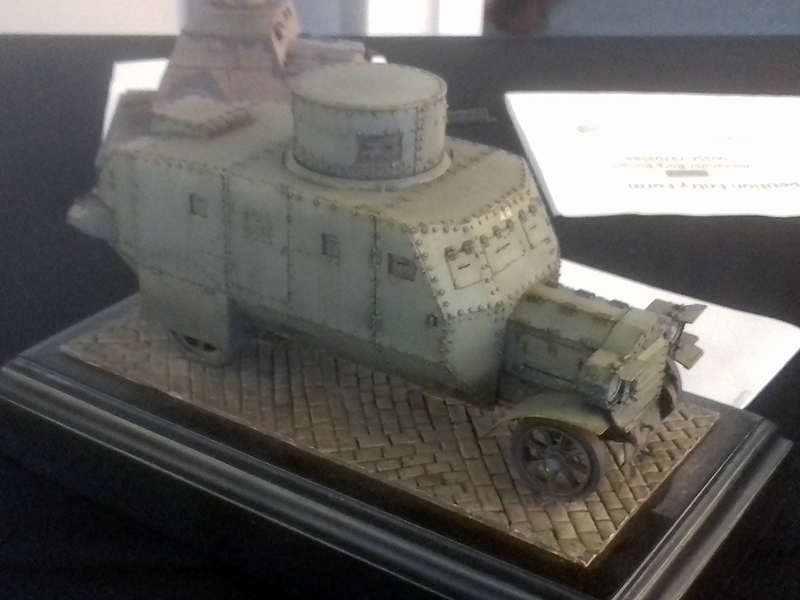 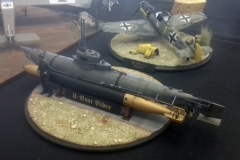 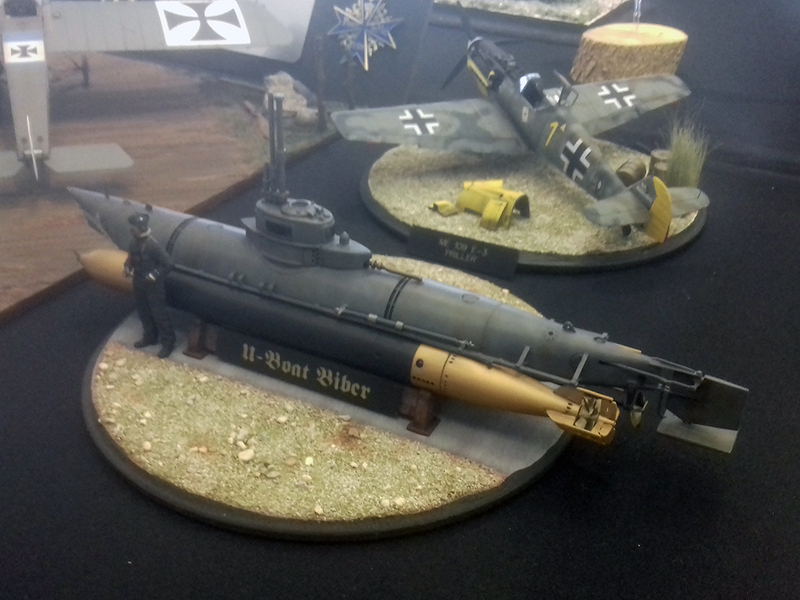 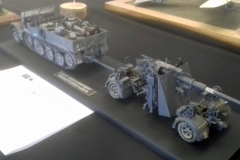 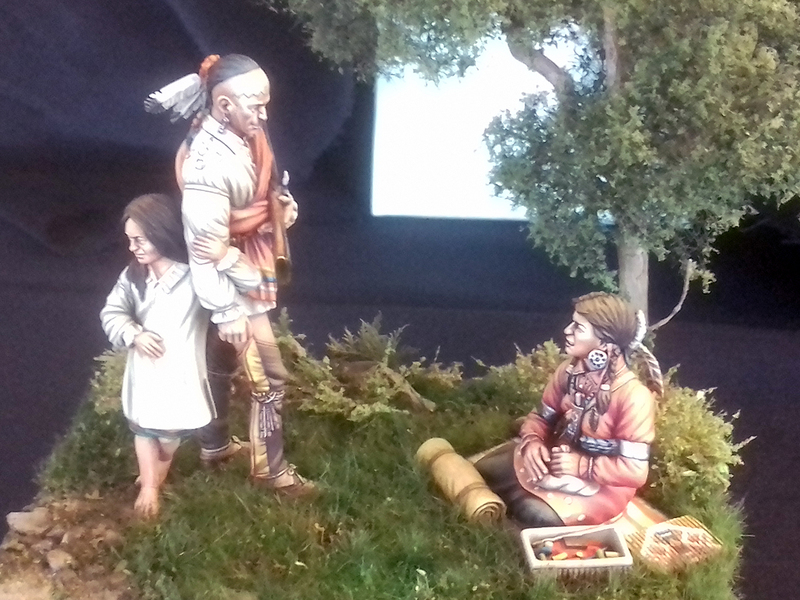 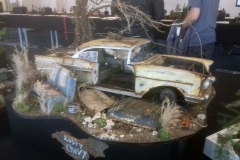 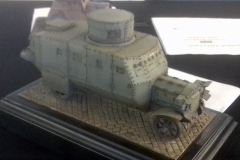 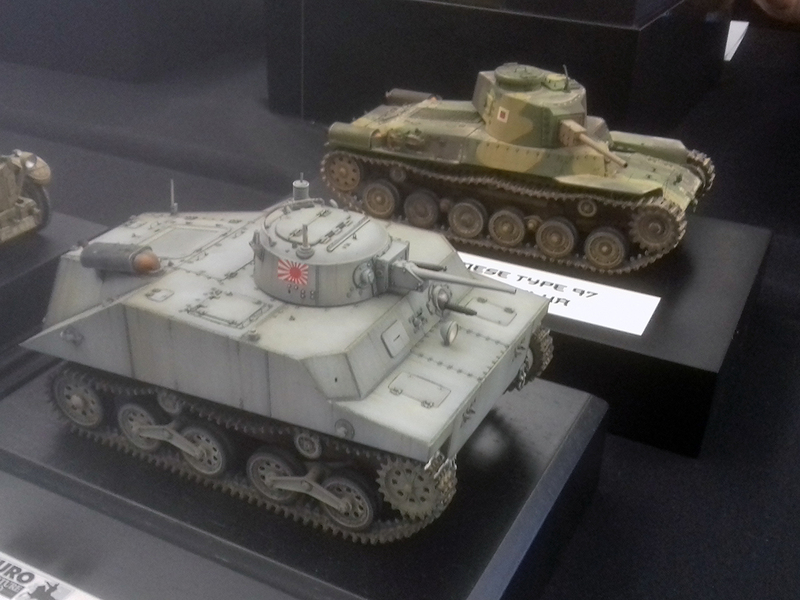 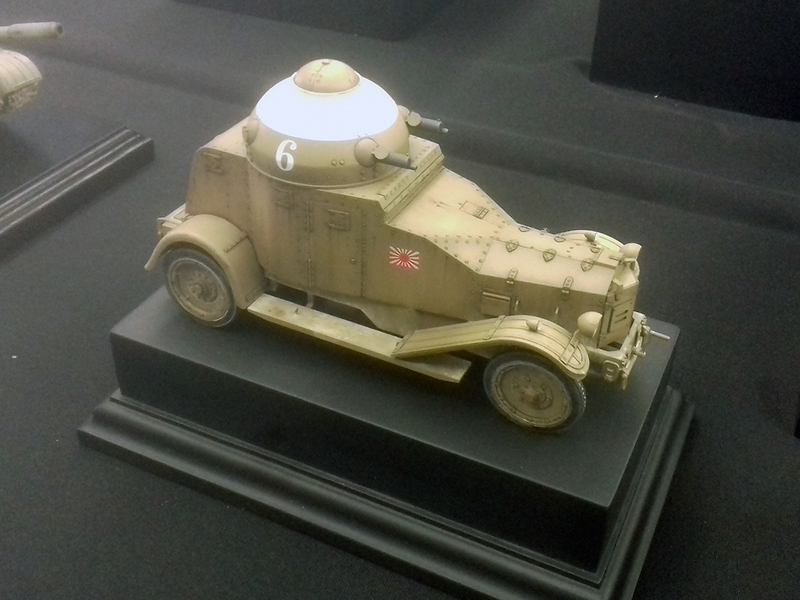 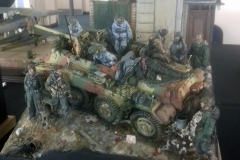 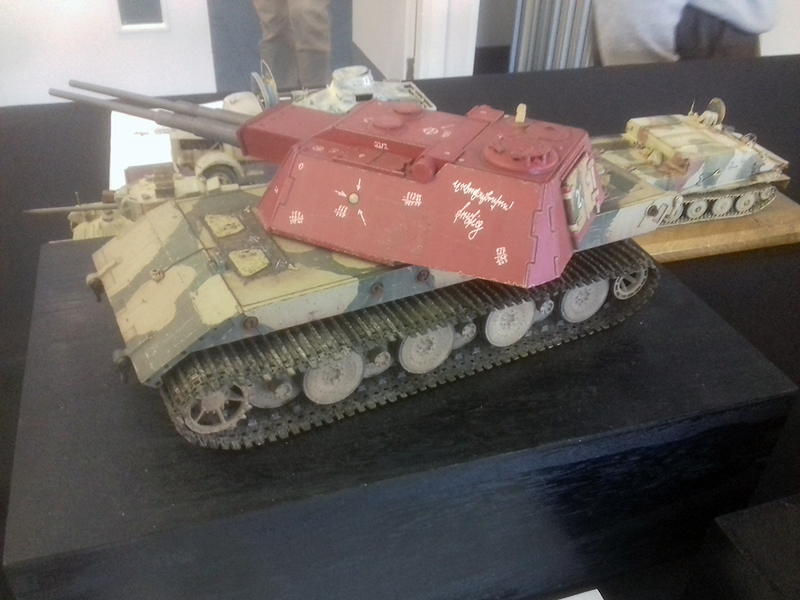 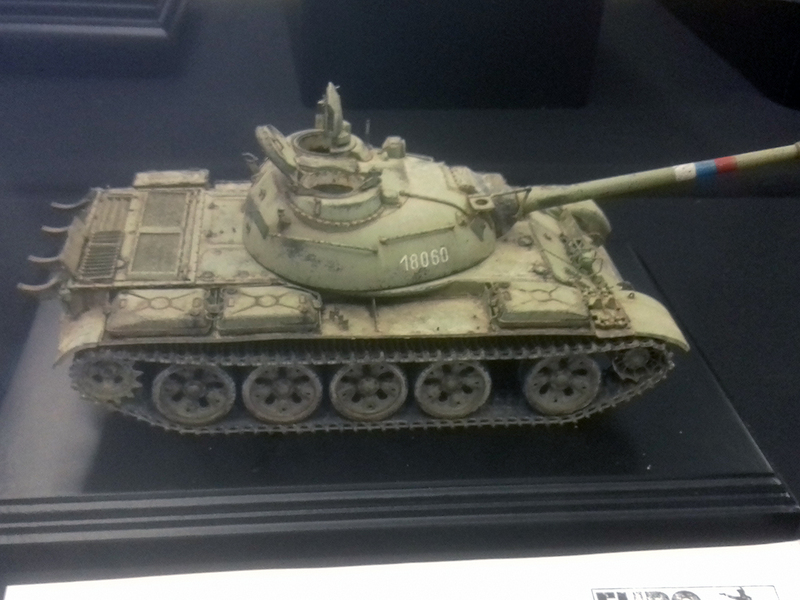 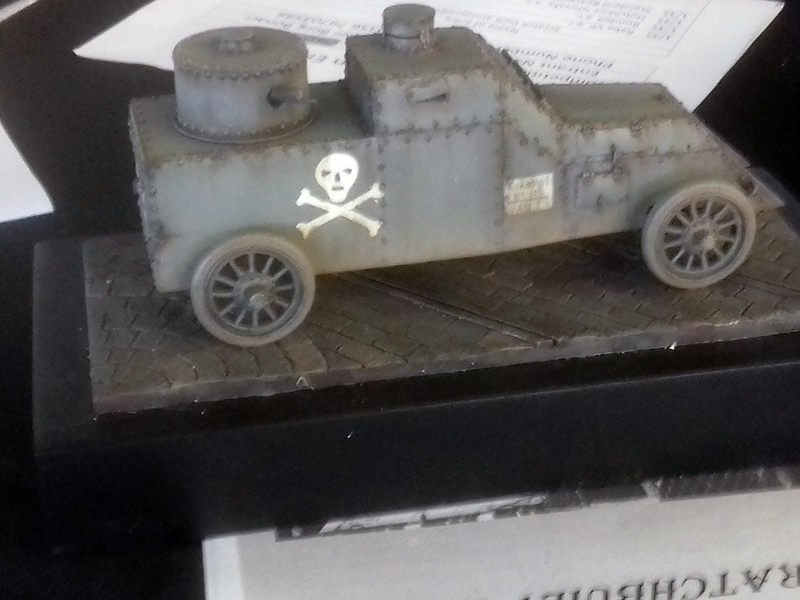 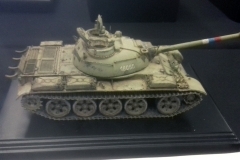 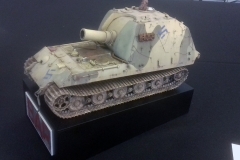 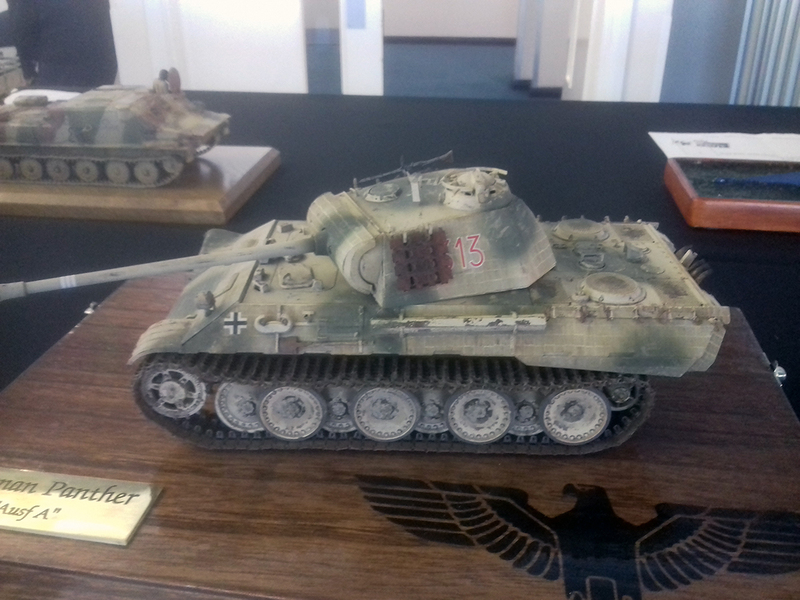 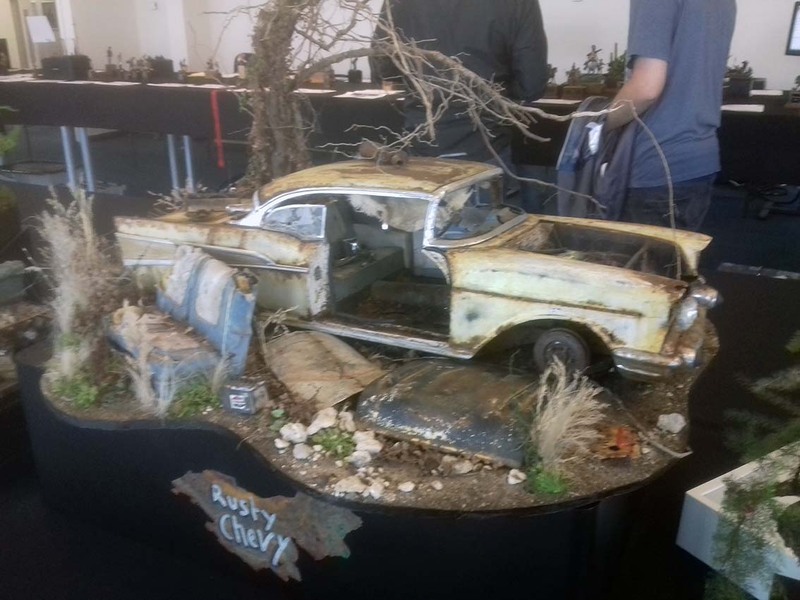 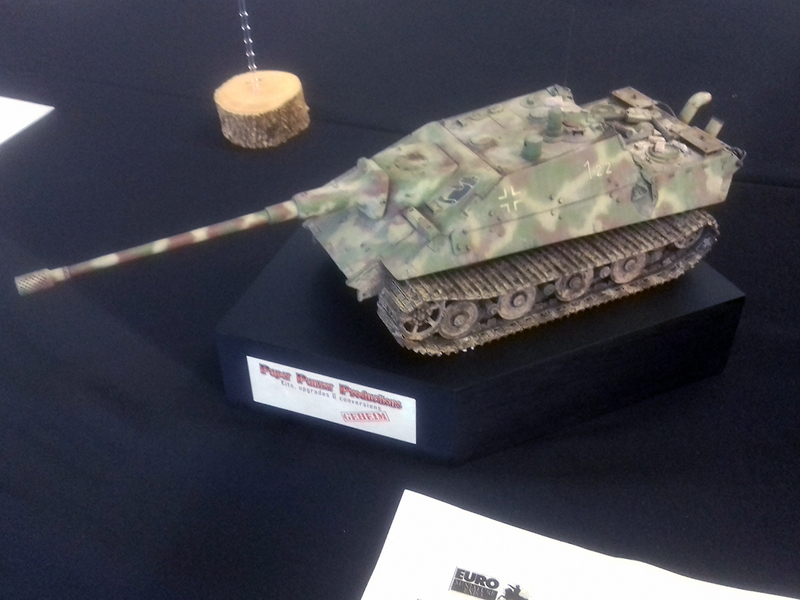 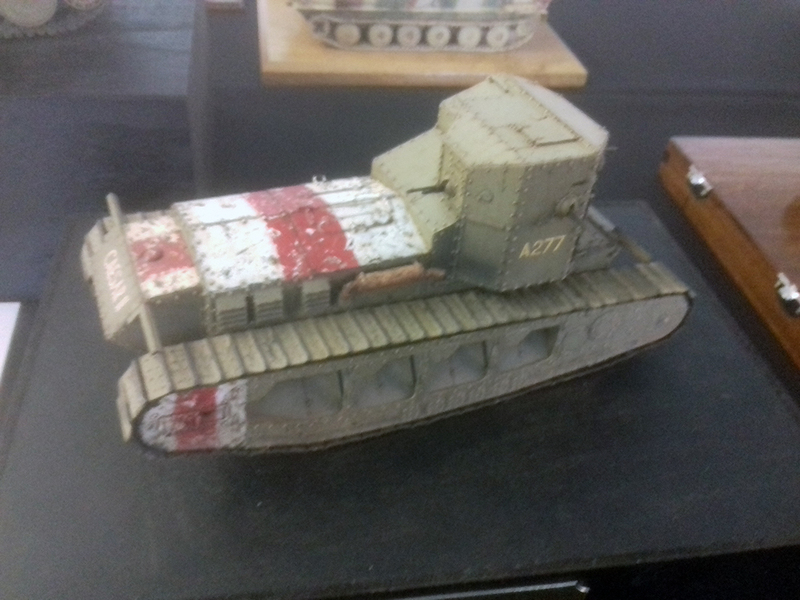 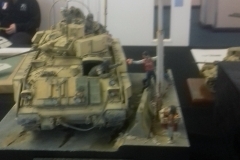 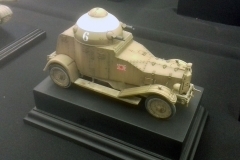 Euro Miniatures Expo 2018 featured some stunning models. 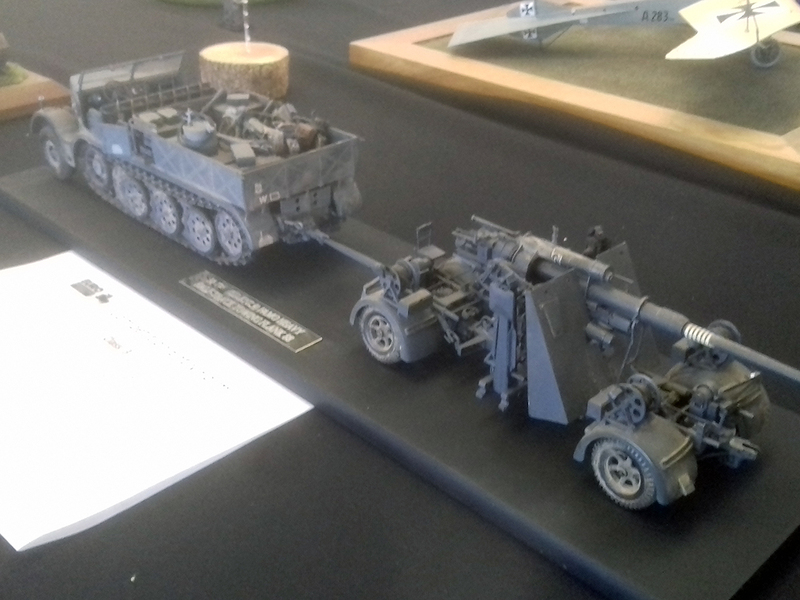 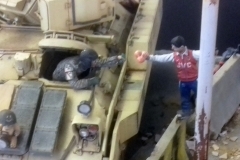 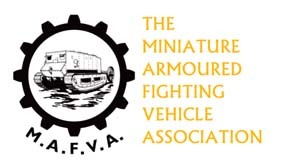 As usual the figures outnumbered the vehicles but the quality of both was outstanding. 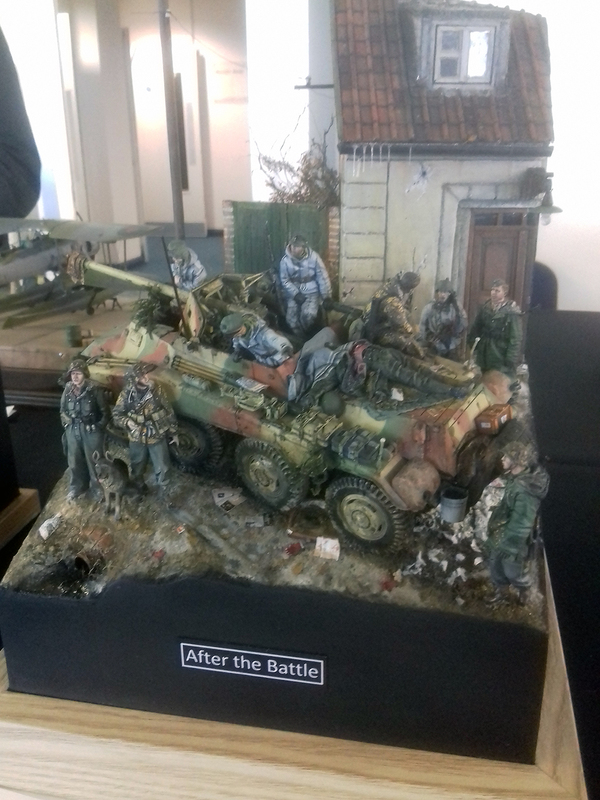 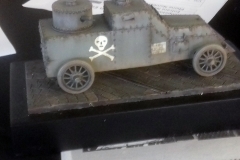 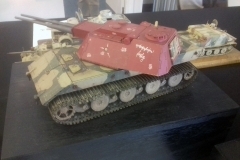 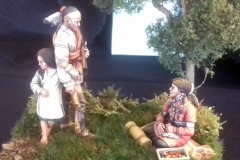 Here’s a selection of just some of the models. 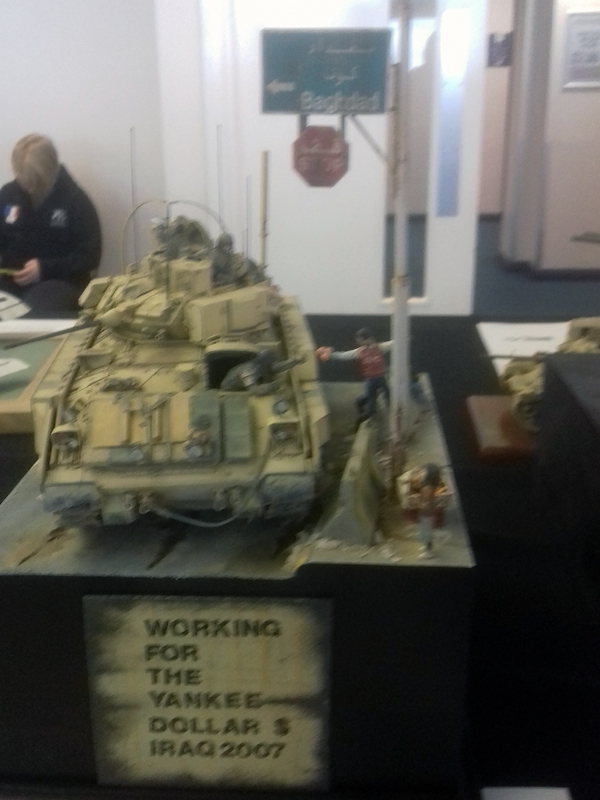 Apologies for the lower than usual quality of some of the pictures. 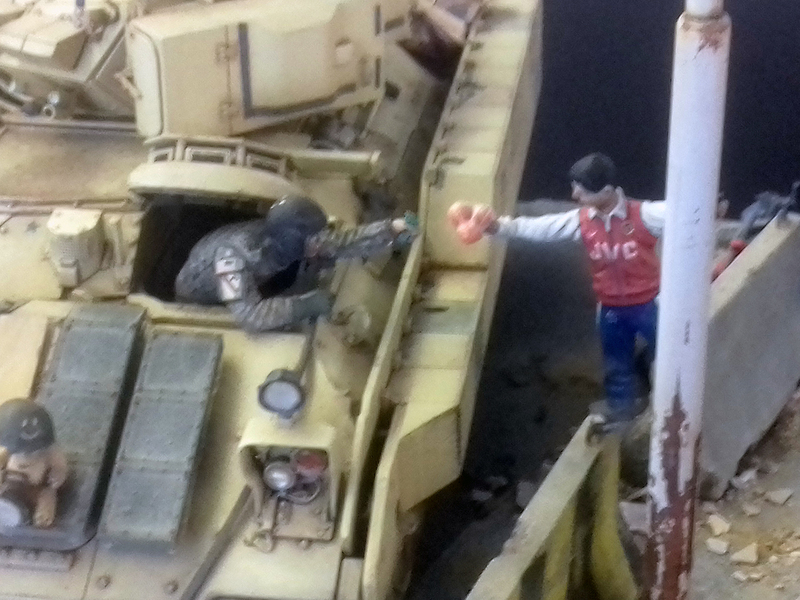 They were taken on a hand held mobile phone against the sunlight (yeah, I know, a bad workman blames his tools).